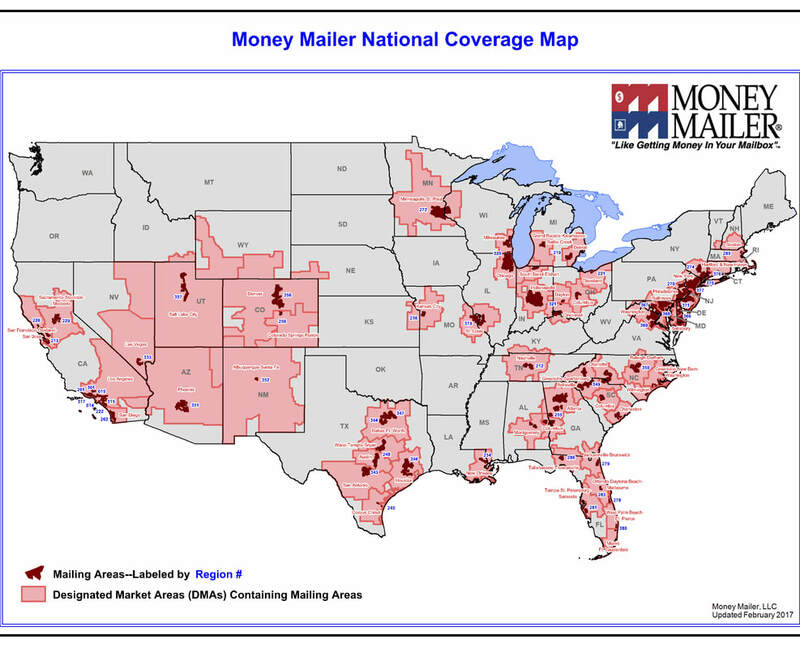 Deliver Direct Mail Advertisements to Customers From Local, State and National. 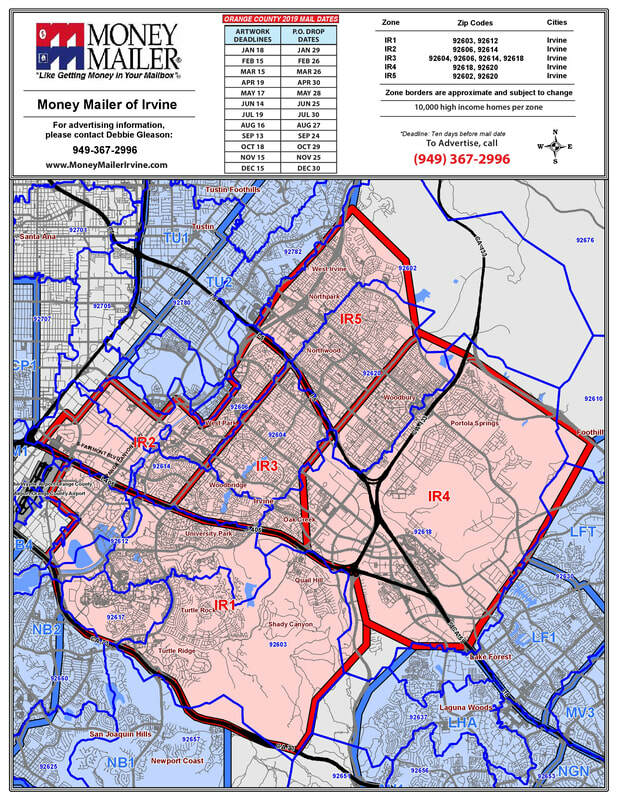 Each Mailing Zone Reaches 10,000+ High Income Homes. 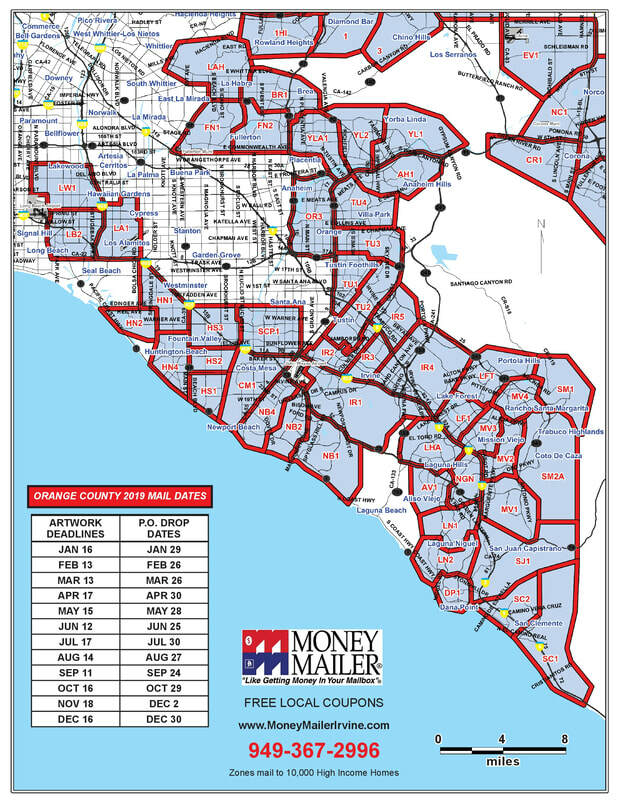 Rates Vary By Number of Zones Mailed. 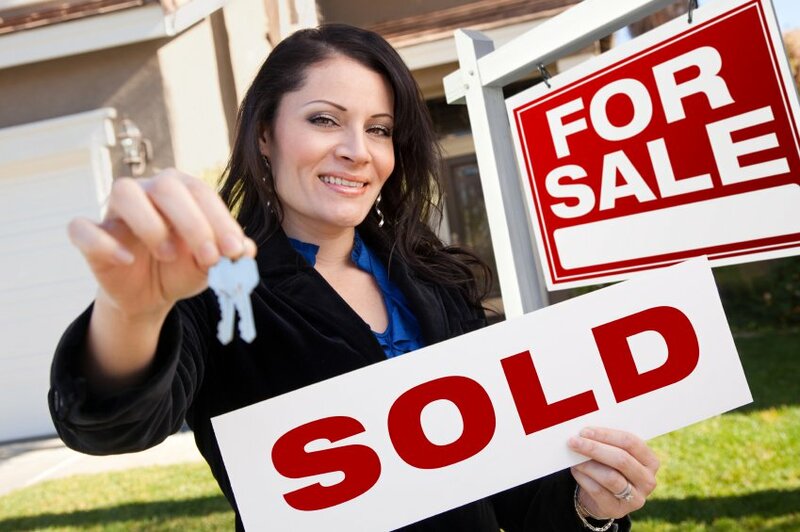 Prices Range From 1.5 Cents To 3 Cents Per Home. Start Advertising Today! Getting started is simple and easy. Everything is prepaid monthly to give you an ease of mind. 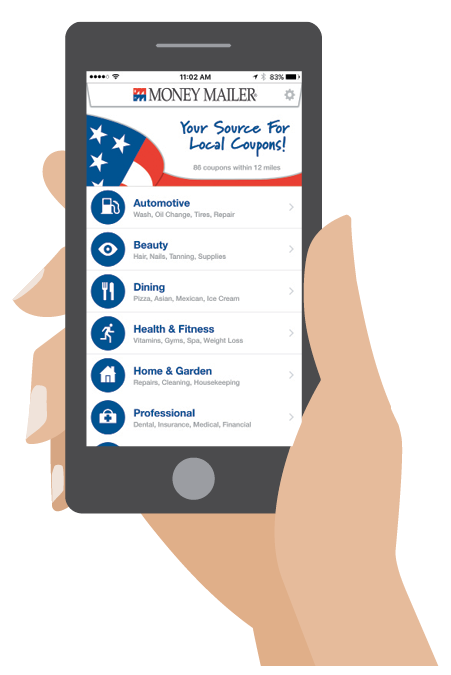 Includes art, print, direct mail program & internet advertising. Start advertising today!